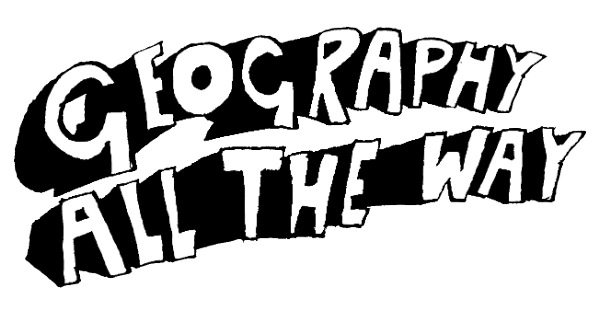 geographyalltheway.com is the continually developing online repository of my [Richard Allaway] teaching resources. 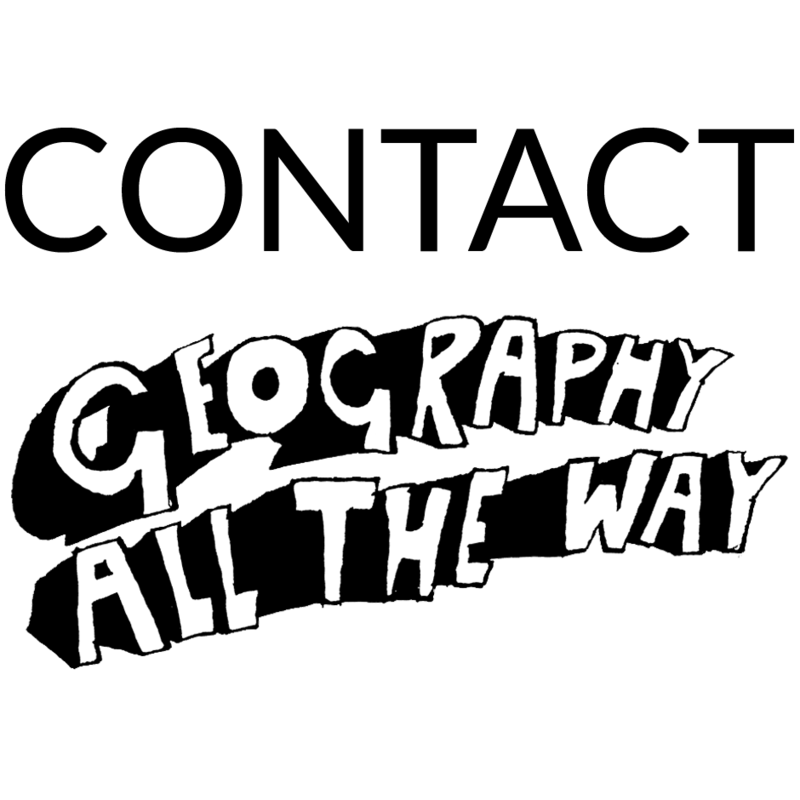 geographyalltheway.com provides online Geography resources, for Geography teachers and students at Key Stage 3 (11-14 yrs), GCSE (14-16 yrs), IGCSE (14-16 yrs), AS (16-18 yrs), A2 (16-18 yrs) and IB DP Geography (16-18 yrs) level. The opinions and views on this site are mine and not necessarily those of my employer. Over the years that I have been developing these teaching resources some images and resources may have been used without direct consent, sorry. 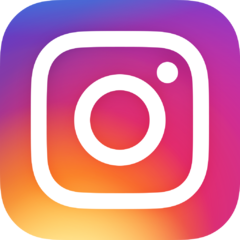 Please contact Richard Allaway if you would like an image/resource to be removed or correctly referenced.